Crate AV is disrupting the audio visual industry, one event at a time. Renting in-demand event technology for both personal and business use, at rates that are affordable, in a manner that is simple, via an operation that is beneficial to the community and the environment. To be a leader in affordable technology rentals with an enthusiastic roster of clients-for-life. Crate AV recycles 90% of its shipping foam product year-over-year. 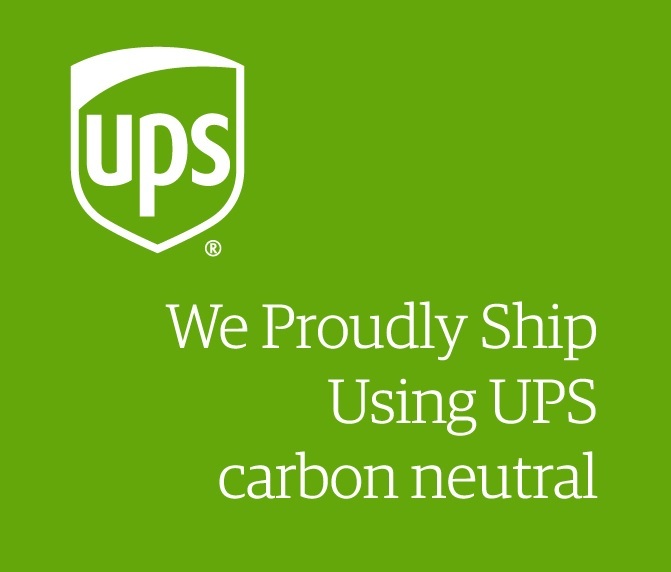 Crate AV opts-in to Carbon Neutralize 100% of shipments made with a carbon neutralization option. Crate AV Pro Services uses local gear on at least 50% of orders, limiting fuel use for moving gear and stimulating the local economy. Crate AV recycles 100% of its retired gear to organizations like GoodWill and Boys & Girls Clubs of America to benefit the communities where we work. Crate AV uses reusable hard sided cases on over 90% of our shipped orders to limit cardboard and packaging waste. Crate AV DIY Services uses reusable hard sided cases when shipping gear on at least 90% of DIY orders. Crate AV recycles over 250lbs of paper product annually.